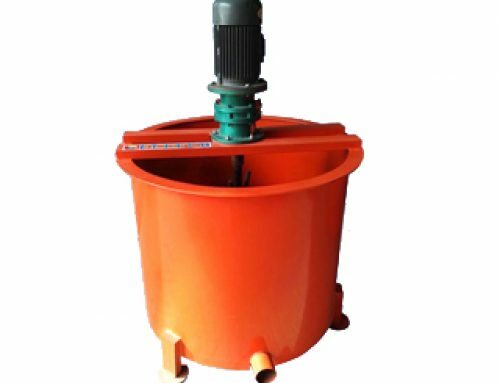 1.SBW series slurry pump is widely used for grouting and mud jacking in engineering construction. 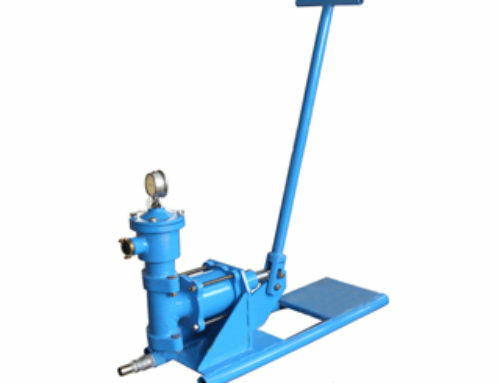 2.SBW250 slurry pump have two cylinders with different diameters and four gear shifts.Output and drilling depth are adjustable,so it can be used to grout cement slurry or equipped with 1500m drilling machine. 3.SBW160/10 slurry pump is widely used in railway, hydraulic engineering, metallurgical engineering, building construction, geological exploration, engineering exploration (within 1000m of the drilling depth)etc. 1.SBW series slurry pump is horizontal triplex grout pump with high stability and high pressure. 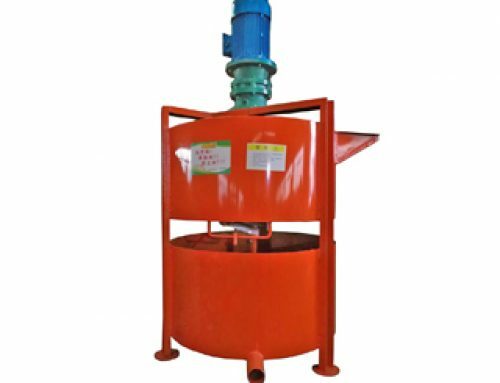 2.Eight gear shift to adjust the flow, large output capacity, simple operation. 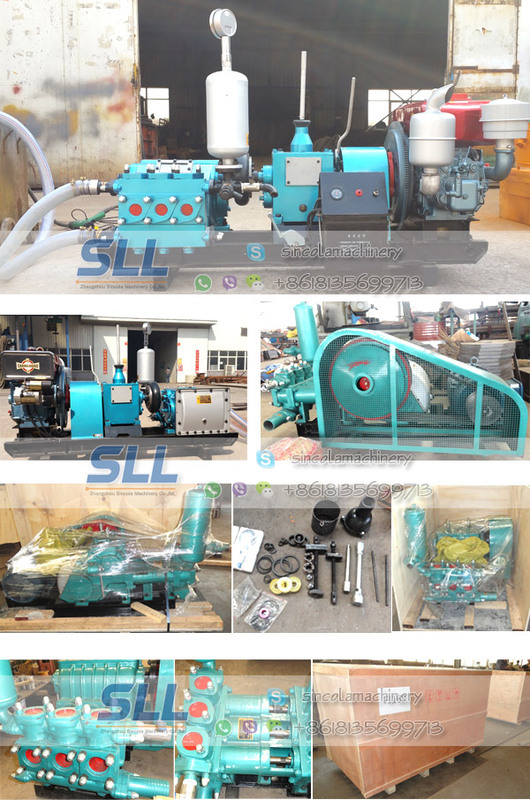 3.High quality pump parts, less wearing parts, long service life, low construction cost. 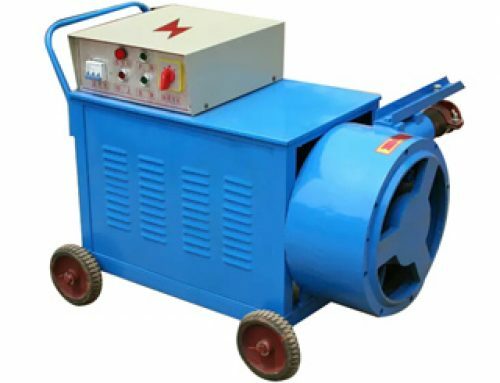 4.Fast suction-discharge speed, high pump efficiency. 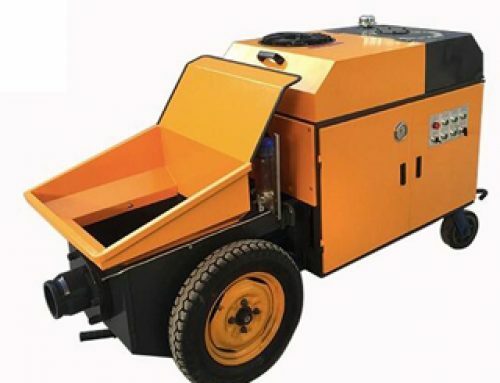 5.Less noise and dust, environmental operation.